Can Anyone Beat NZ’s King of Superkarting? 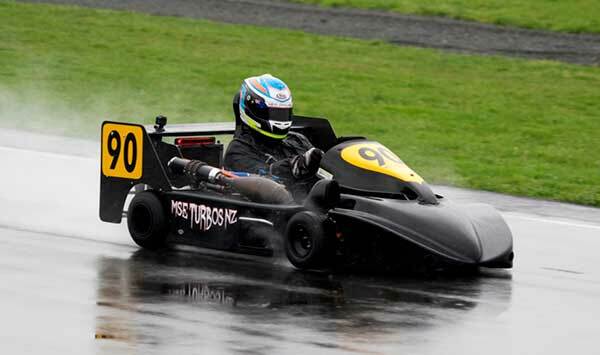 Can anyone beat the new ‘King’ of SuperKart racing in New Zealand, Ryan Urban? That’s the question being asked in the lead-up to the 2017 KartSport New Zealand SuperKart Championship and Grand Prix meeting at Hampton Downs this weekend. Aucklander Urban – an internationally successful multi-time New Zealand Sprint as well as SuperKart champion – dominated last year’s SuperKart Nationals meeting at Hampton Downs, making light of streaming wet weather and track conditions to claim the premier International class crown as well as the standalone Open Grand Prix race. Since then he has continued to develop his FPE-engined Anderson Maverick kart and has lapped the 2.8km national circuit at the venue in just over 61 seconds. 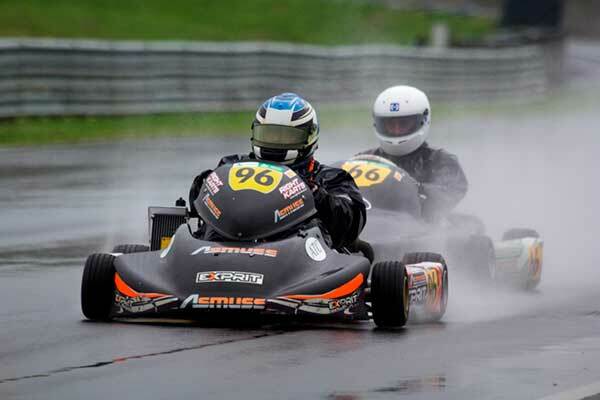 Supplementing the purpose-built ‘lay-down’ 250cc SuperKart entries in the International class will be seven drivers competing for KZ2 honours. They will be using lightly modified ‘sit-up-style’ KZ2 class sprint karts powered by purpose-built 6-speed gearbox-equipped 125cc engines. Boyde will be the busiest driver at the meeting, having also decided to defend his 2016 Rotax Max Light class title. 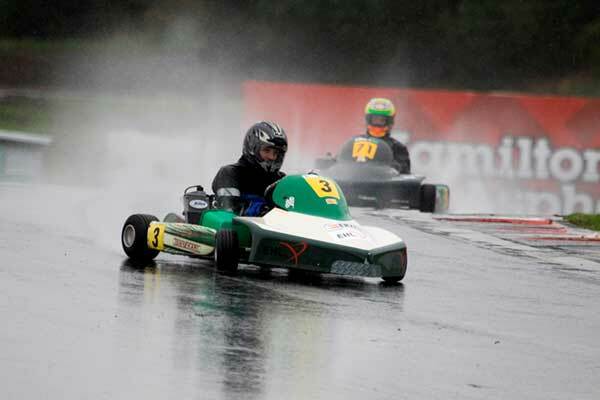 The two Rotax Max weight divisions have again attracted a good level of interest with Auckland drivers Jason Butterworth and Keith Wilkinson expected to take the battle to Boyde in Lights, and Caleb Hartley set to take over from last year’s class winner, Teddy Bassick, in Heavies.